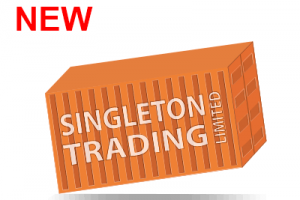 At Singleton Trading Ltd we specialise in buying and selling surplus stocks of major branded & licensed toys and games. We trade with customers and suppliers all over the world, and whether you are a small independent company or an international organisation, you can be sure that we will always offer you the best deal. Our range is constantly changing and we work with all the big brands on the high street, both at home and abroad. Whatever your budget we can offer you products to suit your needs and we pride ourselves on offering only the highest quality products at knock down prices!